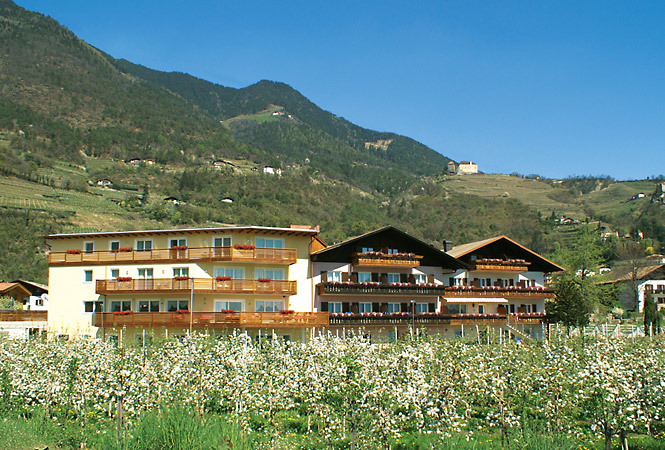 Shielded from the north by the three-thousand metre peaks of the Texel Group Nature Park, with wonderful views of the valley surrounding Meran, the peace and quiet combined with the idyllic location of the Hotel Elisabeth in Gratsch near Meran allow you to spend your holidays recovering and relaxing. 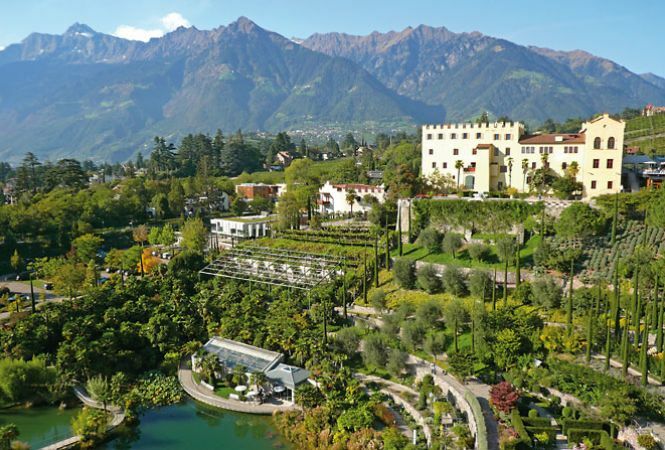 The Hotel Elisabeth is the perfect starting point for numerous hikes and walks, such as the famous Tappeiner Way or the Waalwege (paths along ancient irrigation channels), while its guests can enjoy the hospitality, warmth and excellent service on offer. 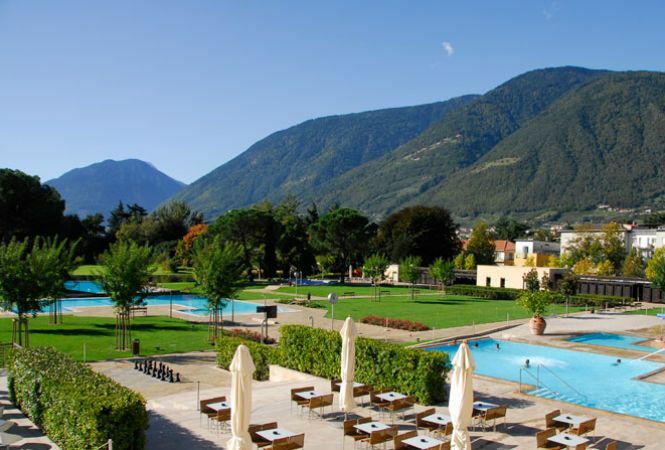 Come and appreciate the peaceful location, surrounded by the green of nature and beautiful apple orchards: your holiday will be a true pleasure.